The world is a mean place. In response to this meanness, I write dark comedies that are raw, angry, cool, and introspective. While I love a gut-wrenching drama, I am primarily interested in the profundity of comedy and the sophistication of the lowbrow. Writing is a weapon, and I use it to critique the patriarchy, the fallacy of white supremacy, Christian hypocrisy, and bottomless American consumerism. I can’t destroy the evil in the world, but here and there, I can pull down its pants and display it in all its stupid and terrible and twisted nakedness. Liz Maestri's recent theater projects include THE KNOT (Boomerang Theatre Company), THE LAUGHING CLUB (Williamstown Theatre Festival), and CONDO CONDO CONDOLAND (Old Sound Room). Recent film/TV projects include GRILL (co-writer) and her original pilot, SIGNS + WONDERS. Liz's work has been commissioned, produced, and developed at Arena Stage, Center Stage, E.M.P. Collective, Field Trip Theatre, Great Plains Theatre Conference﻿﻿﻿, KCACTF, Primary Stages/ESPA, Sewanee Writers' Conference, Taffety Punk, Theater Alliance, and Theater J, among others. Awards include four DCCAH Artist Fellowships, the Tennessee Williams Scholarship, the Weissberg Foundation Award, the DCCAH Young Artist Program Award, as well as finalist recognition for the Playwrights' Center Core Apprentice program, the Larry Neal Writer's Award, the Salt Lake Acting Company/Davey Foundation Grant, and the O’Neill National Playwrights Conference. She was a founding core member of The Anthropologists, a physical-theater ensemble in NYC, and her production work experience includes projects at the Contemporary American Theatre Festival, Ensemble Studio Theatre, 78th Street Theater Lab, and The Kennedy Center. 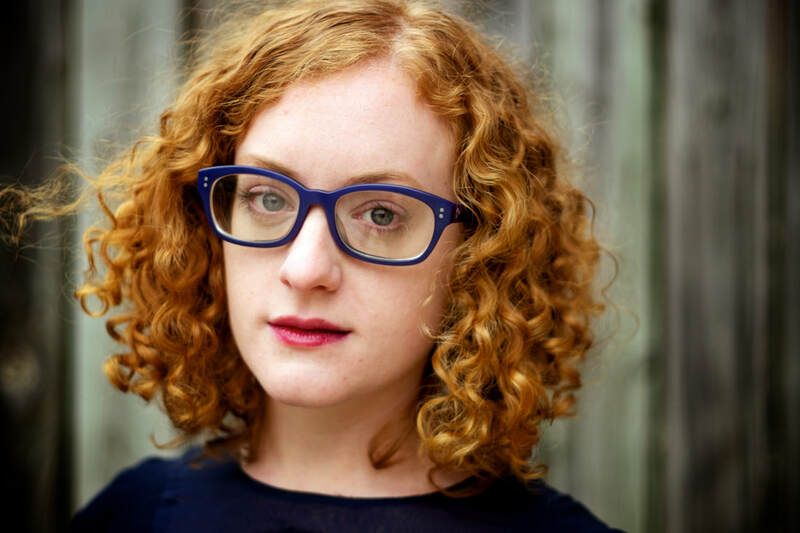 Liz is an alumnus of Playwrights' Arena (New Play Institute) and the Playwrights Collective (Center Stage), and is a member of Taffety Punk Theatre Company. Liz studied playwriting with the 24 With 5 Collective at New Dramatists, and received her M.F.A. in Playwriting in 2018.